I know, right? 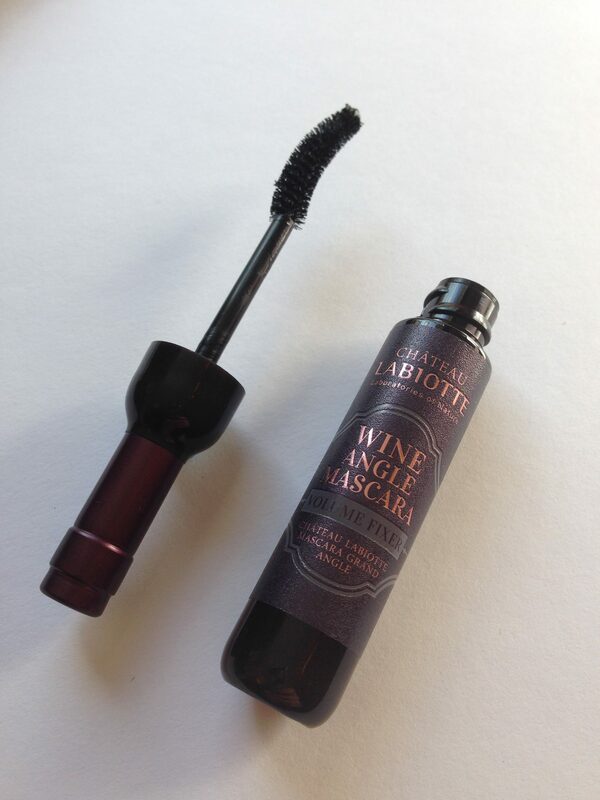 A mascara shaped like a tiny wine bottle. If you don’t love that then you’re probably already dead, or dead drunk. 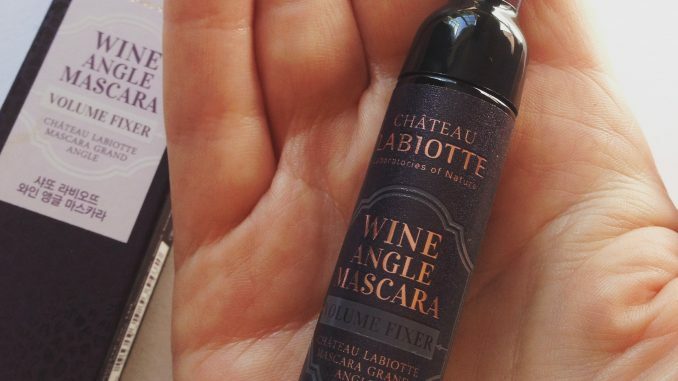 Just when we’d recovered from the jelly lipstick with a tiny flower inside, along comes the latest in cute kbeauty packaging – a freakin’ mascara shaped like a miniature bottle of red wine. I know, it’s like Christmas came early. I think I need to have a lie down. 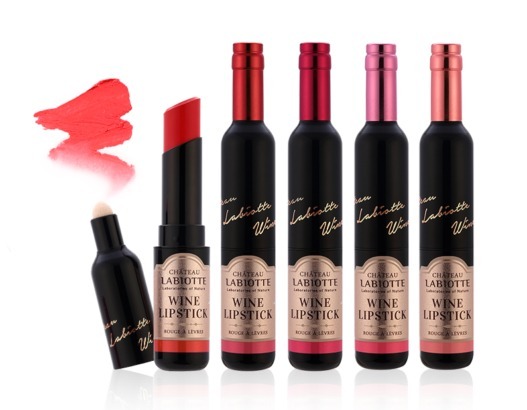 And there’s more where that came from – this is part of a range of wine-themed cosmetics from Korean retailer Chateau Labiotte. There’s a lip balm in a wine glass. More of a goblet really. Mine’s a large one! And I don’t even like red wine. 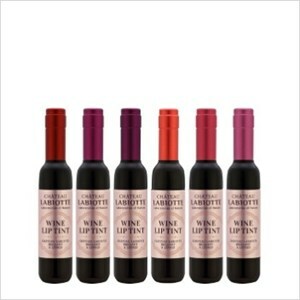 Plus a range of ‘melting’ wine lipsticks. 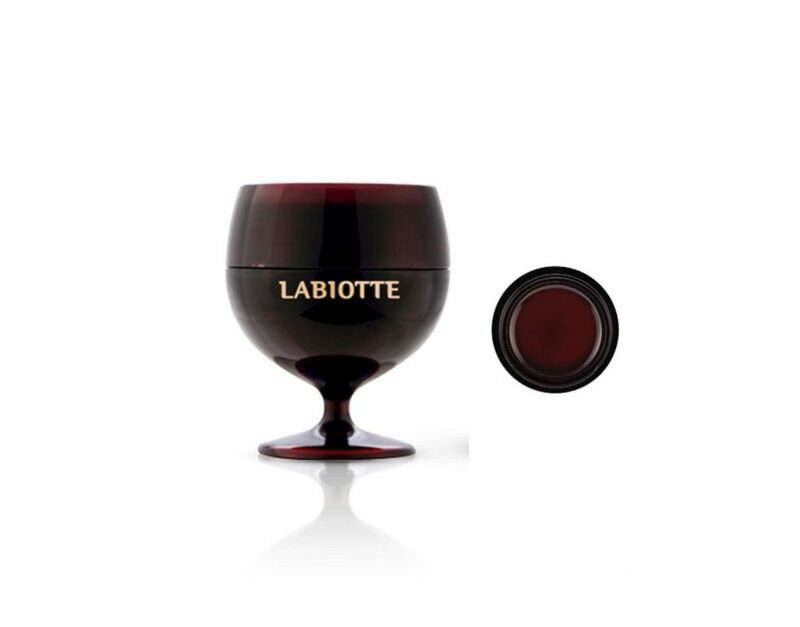 The Chateau Labiotte lipsticks are more moisturising than the tints, but you may have to hunt for them a little more. The tints are more widely available online, since they were the first of the range to be released. There’s also a Chateau Labiotte wine eyeshadow palette, but that looks boring as all hell compared to these cuties. It hasn’t even got a teeny pretend cork on the top. Sheesh guys, go hard or go home. I know I said I wasn’t going to mix wine and eBay after I accidentally bought 200 expired sheet masks but come on, how could you not? The good news about this range is that it seems like it’s actually pretty good quality and not just all about the fun packaging. All the reviews I’ve read of the lipsticks and lip tints have been positive. I just started using this mascara today and I like it a lot. The blurb promises volume and curl. I can’t say I noticed much in the way of curl, but it did add volume nicely without clumpiness. It doesn’t apply like a novelty product, and I would repurchase. There’s no wine fragrance, but that’s probably a good thing if you don’t want to smell like a boozehound all the time. 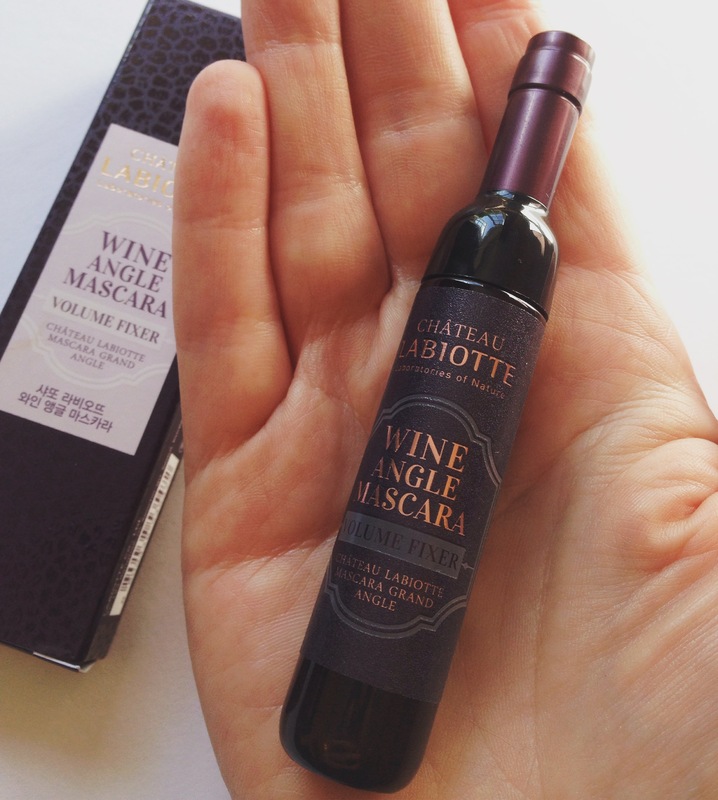 Chateau Labiotte Wine Angle Mascara is available from a number of worldwide outlets including Tester Korea. I bought mine from this seller on eBay for around £7.40. It took just under two weeks to arrive, and the seller included an extra foil sample of moisturiser to try. So now I like that guy. He’s my new best friend.